This, we're sure, is a first. 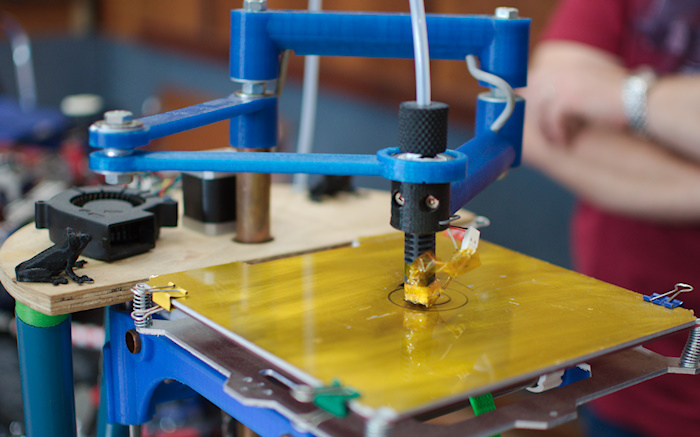 Your very own 3D printer to own and love. Make anything you want, so long as it can be built from layers of plastic. Please don't penalise me for not signing up for the newsletter - you guys are top of my RSS reader. I swear!